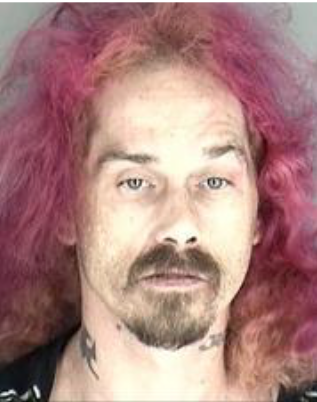 SHAWNEE COUNTY — Law enforcement authorities are investigating a suspect on theft and weapons violation. Just before 10:30 p.m. Saturday, officers conducted a traffic stop in the 1300 block of SW Buchanan in Topeka, according to Lt. Manuel Munoz. During the investigation, officers determined that the driver was giving them a false identity. Officers were able to positively identify the subject as 39-year-old Robbie McBurney. During the course of the investigation, McBurney was also found to be in possession of a firearm as a convicted felon and stolen property. He was transported to the Shawnee County Department of Corrections under suspicion of crimes related to this incident. McBurney has previous convictions for Aggravated Battery, Forgery and Drugs, according to the Kansas Department of Corrections.